Instead. Iran they went to Astrakhan. The ships were released by icebreaker to return to the port of departure. It is necessary to assess the technical condition of bulk carriers. 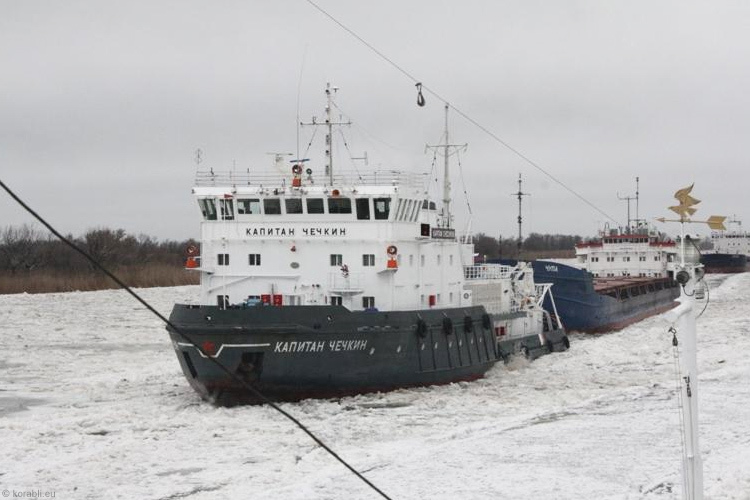 Dry cargo vessels Patris and Shizhnya return to Astrakhan to assess the technical condition of vessels after the exampting them from the ice of the Volga-Caspian sea shipping channel (VKMSK), reported "Interfax" in the EMERCOM in the Astrakhan region, 21 December. M/V Patris will arrive in Astrakhan, accompanied by the icebreaker Kapitan Buka, and m/v Shizhnya already moved to the city in tow. In Astrakhan, the experts will examine and evaluate their technical condition, - said the press officer. As reported, on Wednesday, the cargo ship "Shizhnya" freed from ice icebreaker "Kapitan Chechkin". The vessel is attributed to Astrakhan, with a cargo of metal followed in Iran. She was frozen into ice on a 51-kilometer channel on 18th December.